BLH Kicks Off Wellness Program | BLH Technologies, Inc.
Rockville, Maryland — As part of its goals to enhance employee morale, provide an outstanding organizational culture, and maintain and improve the health of its employees, BLH Technologies, Inc., has launched a new Wellness Program. BLH employees can decide whether to participate; however, since its inception in May 2011, more than 50 percent of them have already shown interest and/or been actively engaged in the program. Many employees have also conveyed favor for the Wellness Program, both because it is convenient and because it has allowed them to engage in physical activity as a team with other employees. “I like that we are able to get together, be active, and get know one another outside of work. It’s also more convenient for me because I have such a long commute,” says BLH employee Anya Reed. Ms. Doran plans to evaluate the Wellness Program at the end of the fiscal year via a survey questionnaire. She also hopes to hold a meeting with all Wellness Program members to receive feedback and openly discuss the health needs assessment of BLH employees. “We want a program that is sustainable, is cost-effective, and has high return,” says Doran. 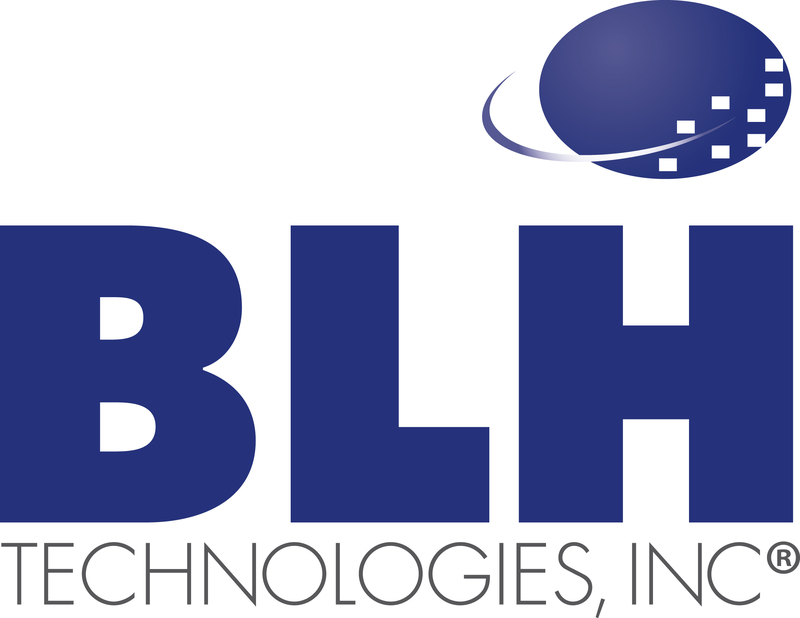 BLH Technologies, Inc., is an information technology and management consulting firm that provides communications and conference management services, event promotion and marketing, publications support, financial management, accounting, health and human services and environmental program support, and administrative and systems implementation expertise to Federal and State governments and private-sector businesses. Fundamental to our successful approach is maintaining and building a staff whose members excel in their professions and supporting that expertise and experience with proven management and business systems.